Refill version requires Reason 6. 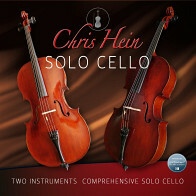 "London Solo Strings" picks up where most other string libraries leave off. This is the most playable string library out of the box; just load it up and start playing. Hear violin,viola,cello and the oft-omitted contrabass like you've never heard them before. 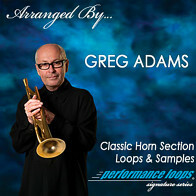 Each instrument was sampled in 24-bit, played by world class performers with top of the line instruments. There's even a beautiful violin from 1740. Even the finest instruments made today don't sound like that! 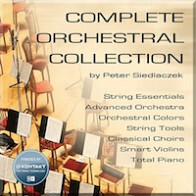 Articulations include: arco, marcato, martele, spiccato, sul tasto, ponticelli, ponticelli tremolo, half step and whole step trills, tremolo, pizzicato, ricochet, short, medium and long crescendos, harmonics, Bartok (snap) pizzicato plus a huge assortment of FX per instrument. At just over 3.75 gigabytes, this library delivers realism and flexibility. For the finest sampled orchestral instruments, go to "London." 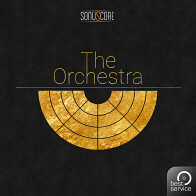 London Solo Strings is powered by the Native Instruments Kontakt Player 5 engine, which is included on the disc. This provides instant integration with all major sequencers such as Pro Tools, Digital Performer, Logic, Cubase, and others. 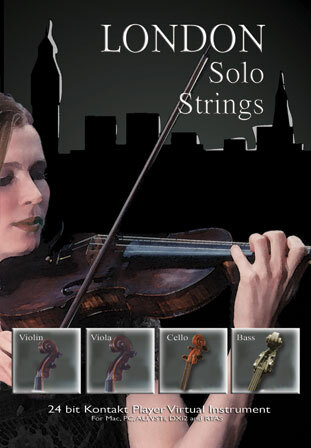 London Solo Strings includes the Native Instruments Kontakt Player engine. This allows instant access to the library directly from a plug-in interface without the need for any other sampler. The Kontakt Player engine supports standalone operation as well as AU, VST, RTAS, and DXi plug-ins. Instruments from this library can also be opened in the full version of Kontakt 5, which allows for deeper editing and tweaking. Special upgrade pricing to the full version of Kontakt 5 is available to registered users; see the Native Instruments crossgrade page for details. The Following End User License Agreement is included with London Solo Strings. 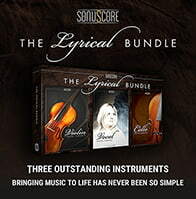 This License is only valid for the individual who has purchased an unopened, new and lawfully made copy of London Solo Strings from a dealer or distributor authorized by Big Fish Audio.